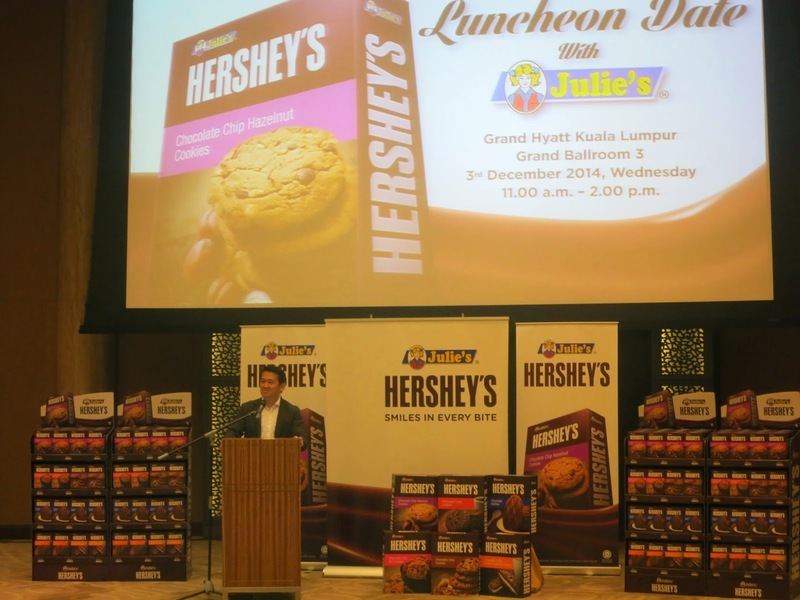 Perfect Food Manufacturing Malaysia Sdn Bhd (Julie’s) – Malaysia’s leading cookie manufacturer and producer of Julie’s biscuits – has been hand-picked by The Hershey Company (Hershey) for the new collaboration, which was launched in Malaysia in October 2014 before expanding across Asia. Available in 6 variants, each cookie carries its own distinct flavour. 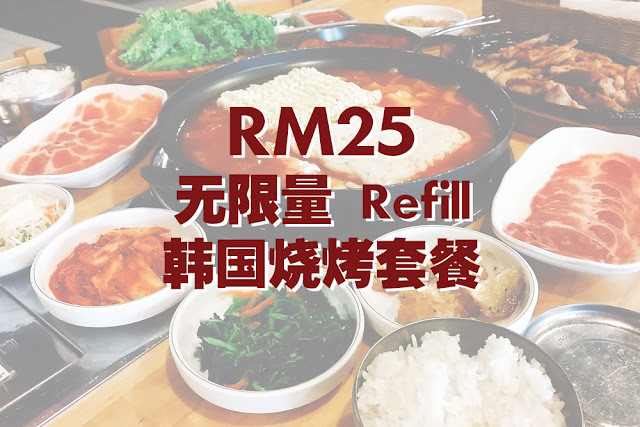 The 6 variants are Chocolate Chip Hazelnut Cookies, Chocolate Chip Oat Cookies, Chocolate Chip Cookies, Chocolate Fudge Cookies, Chocolate Fudge Vanilla Flavoured Cookies and Chocolate Waffle. All of them taste rich chocolaty in every single bites. 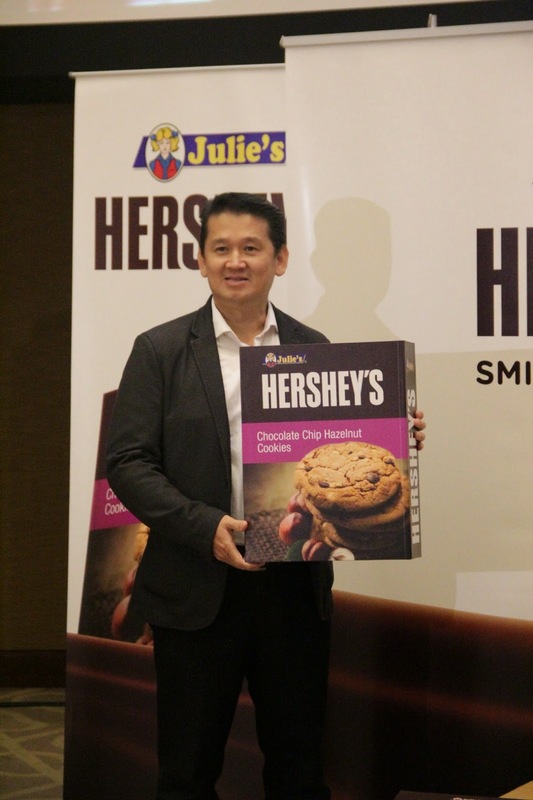 The launch of the Julie’s Hershey’s range will contribute to the corporate focus of both companies on global expansion. 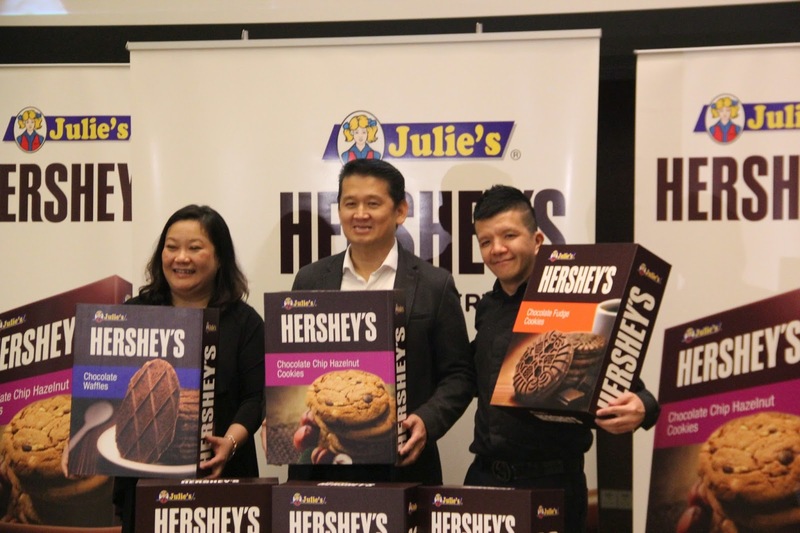 Hershey’s 700,000 sq ft factory plant in Johor, Malaysia (set to start operations in 2015), will also support the forecasted growth of the Julie’s Hershey’s product range across Asia. I love Julie's Hershey's cookies. 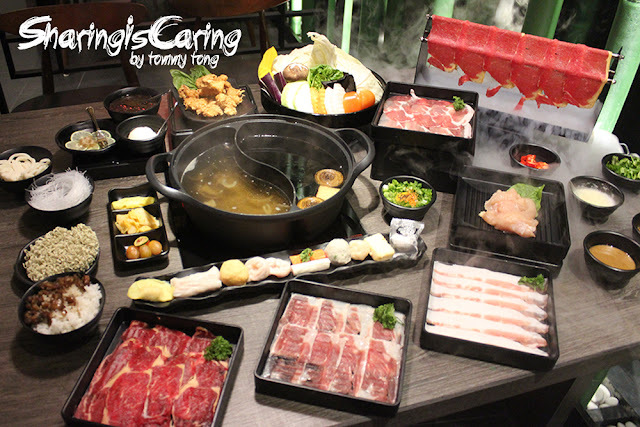 Neat blog you have here Tommy!